The Indiana Supreme Court has ruled that DraftKings and FanDuel have the right to use the names and statistics of college football athletes despite a state right of publicity law. 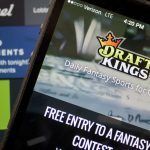 The ruling found that the information used by daily fantasy sports companies fell under an exemption for information that has newsworthy value, meaning that they could use the players’ likenesses and stats without permission and without offering them compensation. 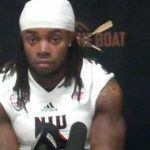 The lawsuit had been brought by three former college football players who played in the state: former Indiana wide receiver Nicholas Stoner, as well as former Norther Illinois running backs Akeem Daniels and Cameron Stingily. The players argued that their names, along with those of many other athletes, were being used in daily fantasy games and in advertising for such products without their permission. Under Indiana law, using a name or likeness without permission is illegal. However, the five judges on the Indiana Supreme Court found that the case fell within one of the exceptions to that law. “We conclude that Indiana’s right of publicity statute contains an exception for material with newsworthy value that includes online fantasy sports operators’ use of college players’ names, pictures, and statistics for online fantasy contests,” Judge Steven H. David wrote in the opinion. The court also found that the DFS sites were not engaging in illegal advertising. 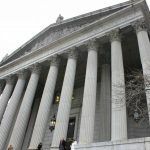 In their opinion, the judges cited a 2006 federal case in which Major League Baseball was trying to force fantasy sports companies to pay for licensing rights to player names. But a company called CBC Distribution won a case against MLB, with the court finding that players’ rights of publicity are waived in conjunction with their sports statistics, and that using players in advertising for fantasy sports products doesn’t imply a business relationship. 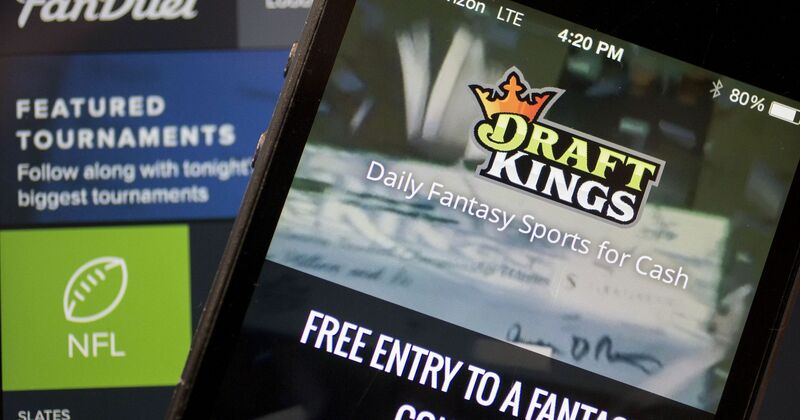 The ruling was welcomed by the DFS companies, with DraftKings chief legal officer R. Stanton Dodge saying that statistics were an important means for fans to feel connected to their favorite sports. The ruling continues a legal battle that has bounced between state and federal courts. While the lawsuit was originally filed in state court, the DFS sites had the case moved to a federal court in Indianapolis, where it was dismissed based on the same newsworthiness exemption. After the players appealed, the 7th US Circuit Court of Appeals decided to send the question back to the Indiana Supreme Court instead. It’s possible that the plaintiffs could appeal that case by to the 7th Circuit. 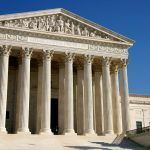 However, with the Indiana Supreme Court now having provided a precedent for the appeals court to rely on, it seems unlikely that a federal court would overturn their decision.